Brightness controller 1.2.3 is ready for download. 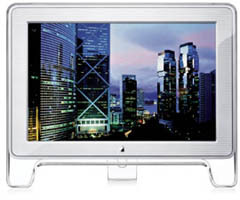 This version adds support for the aging 23" Apple Cinema Display HD with acrylic frame from 2002. Apple Cinema Display HD 23"
The release also includes a fix for a crash bug with the 24" LED Cinema Display and a few other minor changes.